While my passport collects dust, I have to find other ways to get my travel fix. 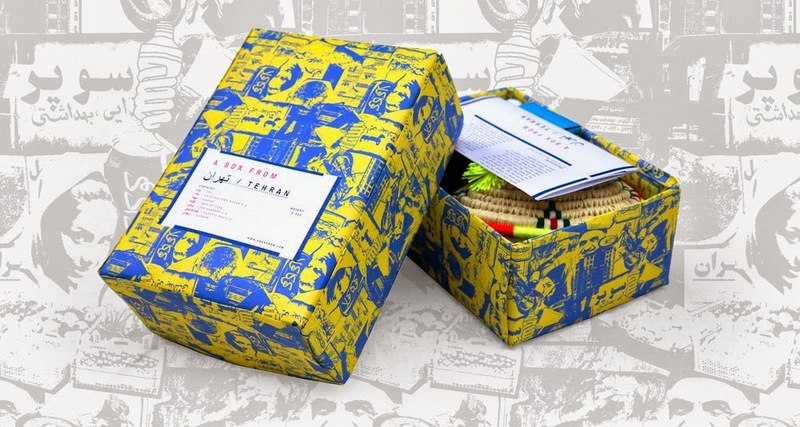 I read travel blogs or ogle the photos of goodies that come in these lovely curated boxes. You know, those monthly subscription boxes? There's one for every taste and whim: doggie treats, coffee, the best in organic and natural products... Well, these boxes bring you the world. Rad and Hungry is for the office supply aficionado. You might think boring, but me? I love a good pen, pencil, or notebook. Especially when it's locally sourced. That's what RAH is all about. They travel the world and bring back office supplies that are so simple they're dismissed by locals as ordinary and likely overlooked by most tourists as unremarkable. Each box contains one writing implement, one notebook, and a surprise item. Little Passports is "a global adventure" in a box. My little one is not old enough for such adventures, but when he is, I will be sure to get this subscription. Each month, subscribers learn about a new country when they receive a letter from characters Sam and Sofia. The box also includes stickers, activity sheets, and other goodies. omg. this made me way too excited.....these are too cool! the "little passports" is something i have bookmarked for a bit later for Felix as well (he will be three in january :) ) it is such a neat idea!